SWISS will be expanding its Zurich-based European route network in the 2017 summer schedules with the addition of five attractive new destinations: Bergen (Norway), Cork (Ireland), Figari (Corsica), Niš (Serbia) and Sylt (Germany). Swiss International Air Lines (SWISS) will be adding five new seasonal destinations to its network in the 2017 summer schedules. For the first time ever, SWISS customers will be able to fly from Zurich to Bergen, Norway’s second-biggest city and the starting point of the Hurtigruten shipping service along the Norwegian coast. Nature lovers with a preference for active vacations, meanwhile, can take advantage of new non-stop SWISS service to Cork in Southern Ireland, the starting point of the Wild Atlantic Way. Also new to the SWISS network next summer will be the popular North Sea island of Sylt and Figari on Corsica, both of which offer fabulous beaches along with a wide range of water sports and rest and relaxation opportunities. The new additions are completed by Niš in Southern Serbia, which will further supplement SWISS and Edelweiss’s already-extensive Balkan route network. Bergen, Cork and Sylt will receive weekly service from June 2017 onwards and twice-weekly service during the peak holiday season of July and August. Figari (from July) and Niš (from April) will also be served by two weekly flights. All the new services can be booked with immediate effect. 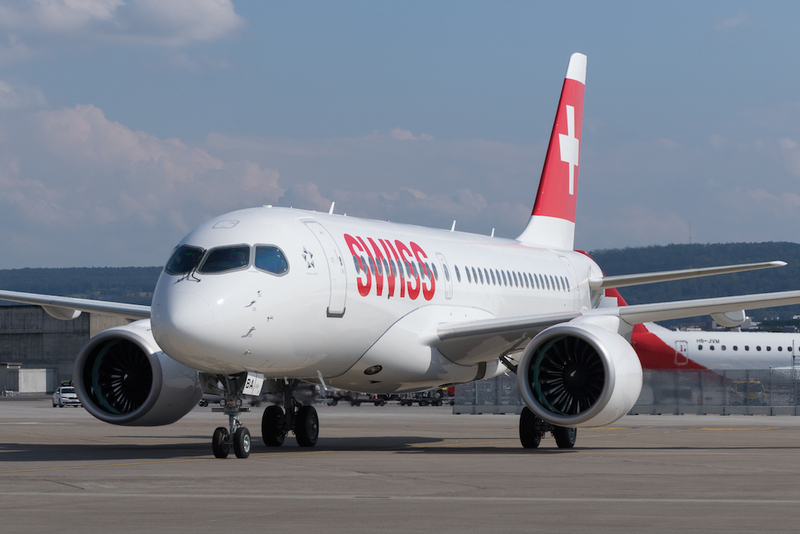 SWISS plans to operate its new Bergen, Cork, Figari and Sylt services with its advanced new Bombardier C Series short- and medium-haul twinjet. SWISS is the first operator in the world of this totally newly-developed aircraft, which sets new industry benchmarks in inflight comfort, operating economics and environmental terms.